A former chancellery dating from the 15th century, this is the most obvious legacy of the former powers of the Imperial city. This is where the archives and treasures of the town were securely stored. 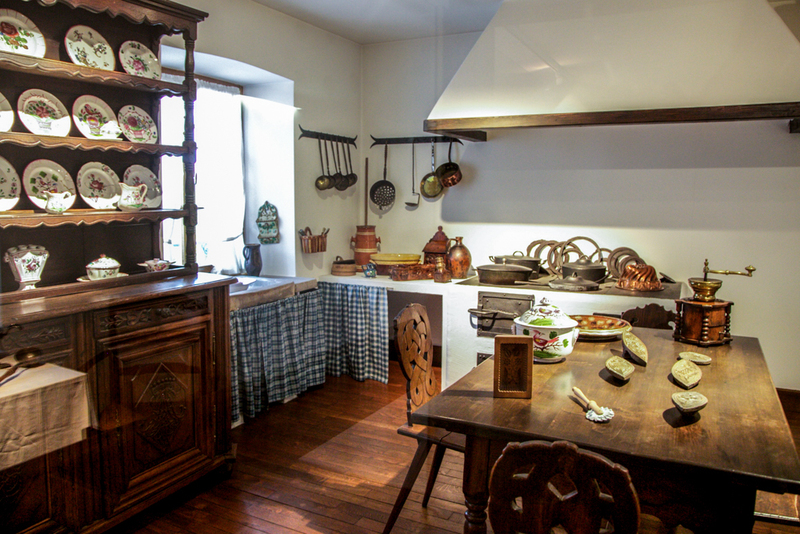 The Alsace Museum houses lots of useful and decorative objects which illustrate 19th-century life in the Alsace. One room is reserved for different regional costumes. 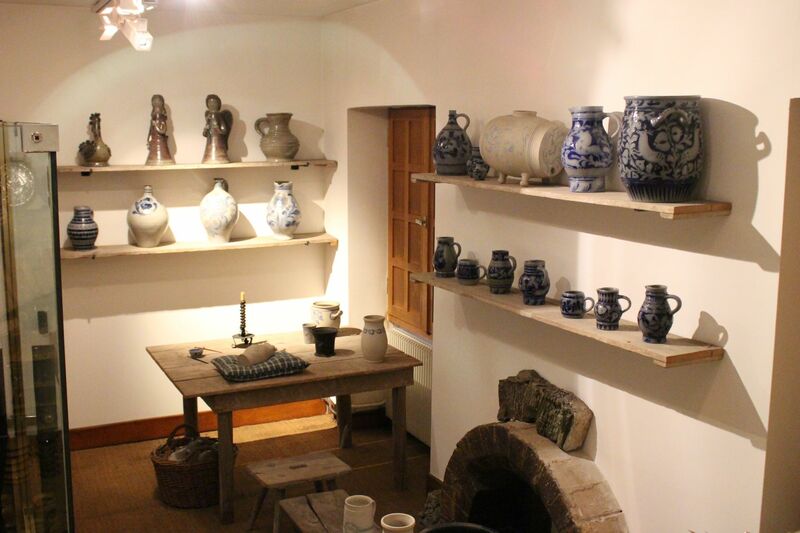 There is also a reconstruction of a potter’s workshop, alongside a traditional interior with a kitchen and a “Stub” (chamber) equipped with an alcove. The astronomical clock is a copy of one built for Ulm (Germany) in 1581 by Isaac Habrecht of Switzerland. 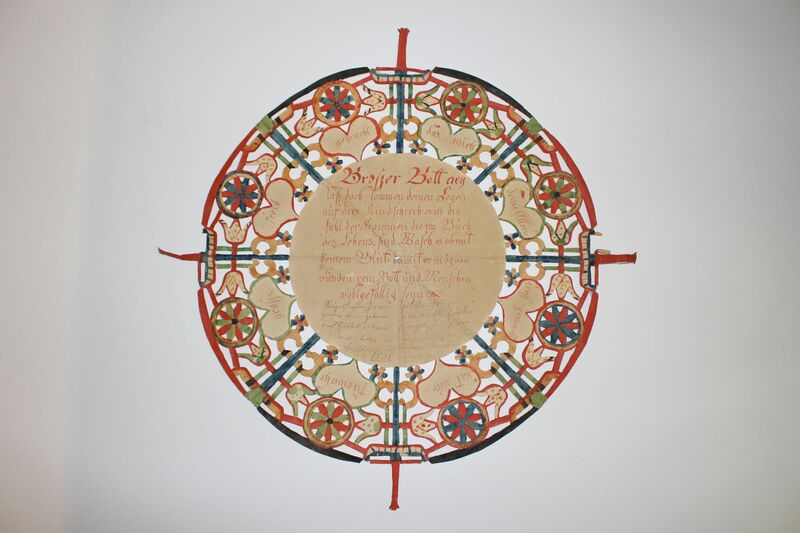 Opening hours: From September 16. to June 30., wednesdays to sundays : 14.00-17.30. From Juli 1st to September 15., wednesdays to sundays : 10.00-12.30 / 13:30-17:30.